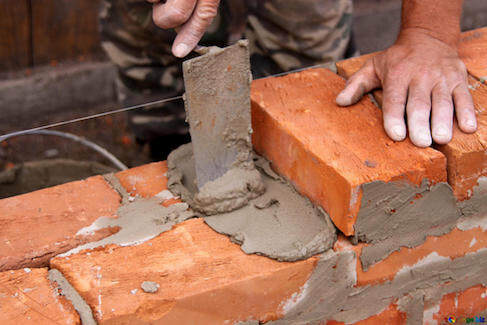 Brick Mason Chattanooga provides the best in brick work, stone work, and masonry repair. Whether you need a straightforward way of improving your curb appeal or are experiencing structural maintenance concerns, a qualified brick mason can make all the difference. From retaining walls and custom mailboxes, fireplaces and more, you deserve a masonry contractor who offers it all. At Brick Mason Chattanooga, we offer a broad range of expert bricklayer services that improve your home’s overall appearance and functionality. Whether you need stone and brick repair services, custom installations, and concrete driveway service, we can complete all your items fast. You can count on us for home upgrades and commercial masonry solutions, and patio service needs. When you have one service provider handling it all, it helps help save more on every service call. Contact the best in local commercial and residential masonry services and affordable pricing. We continue helping more area residents save on quality brick and stone solutions for their home, office, and beyond. We Are the Top Brick Mason Chattanooga has to offer! The main reason why hiring masonry service providers is challenging is because some contractors offer construction services, while others are more artistic options. Choosing one or the other means not receiving all the repair and installation choices that you need for your home. Another reason as to why not all stone and brick service providers are equal is that some only create one style of finish. We believe your bricks don’t all have to make the same dull pattern and we welcome custom creation service calls. Choosing us means getting experienced installation and repair contractors who always have the ideal solution for any project. Whether you need functional outdoor living space, cooking area, or new fire pit installation, we build it all for less. Whatever we can assist with your residence or local business, we guarantee the best results possible. Contact us today for a free masonry quote and see what we can save you. And more professional masonry services. While a general construction contractor can handle many items throughout your property, it’s only with a certified stone mason to provide lasting quality. We offer more brick and stonework services for any home or commercial needs. We can also assist you with advanced repair services as well. Over time, both bricks and mortar show signs of deterioration. When mortar crumbles away from the brick, you must call for tuck pointing before the wall collapses. Or, if the structure is weathering away, you likely need repointing services. Better yard drainage and soil erosion are all thanks to your Retaining Walls. 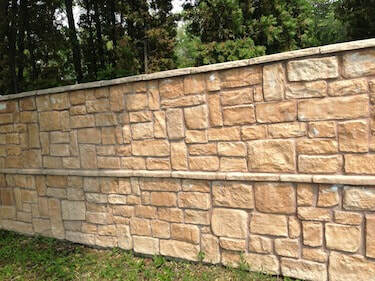 Our retaining wall contractors provide the best quality builds each time. Call us for retaining wall installation and repair services. Whether you prefer brick retaining walls or stone retaining walls, our team builds them all. Your driveways withstand daily sun exposure and vehicle use. Eventually, you’ll need concrete driveway repair service for cracks, gaps, and new concrete pours. We offer a better-quality driveway installation, as well as convenient patches and repairs. Make sure that your driveways last with the best in concrete repair services. Brick mailboxes are an elegant way to update your curb appeal. However, finding an affordable option in local Chattanooga brick mailbox builders is challenging. 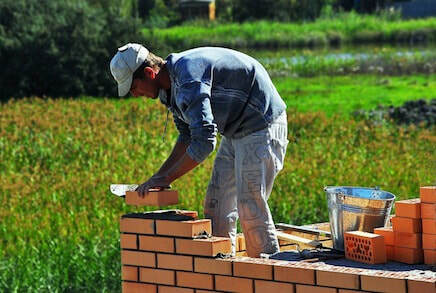 We also offer brick mailbox repair services that help yours to last longer than ones from your hardware store. 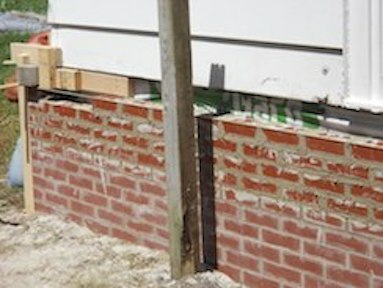 Call today for brick mailbox construction. A fire pit contractor is the ideal solution for exterior entertaining areas, as well as outdoor kitchens. 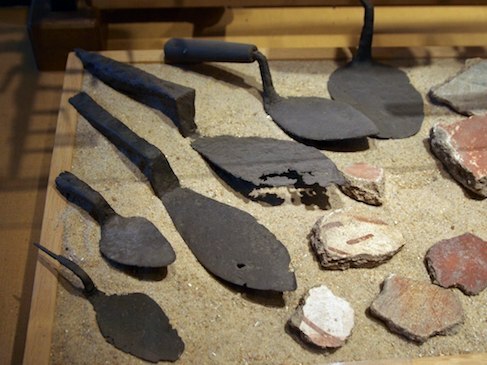 Whether you need fireplace repairs or fire pit installation, we can help you each time. Hire us for all your outdoor construction needs today. We guarantee the best fire pits. Outdoor patios are ideal for outdoor living areas, swimming pools, and outdoor BBQ grilling spaces. Whether you have grass yards or existing patios that need repairs, we remain your best choice. Patios are a versatile and great addition to any home. Call now for your patio installation and repair services. Brick step installation and exterior columns add a ton of value to your front entry door. Whether you prefer brick or stone step installation or need convenient columns built, leave it all to us. Call our stone step contractors today for affordable repairs and installation services. Outdoor kitchen installations provide the protection of traditional cooking spaces with the convenience of propane, charcoal, or natural gas grills. Our brick and stone masonry contractors create the perfect place to prepare all your meals outdoors. Our team continues making the best in masonry creations for your home. When you need chimney repairs, brick wall service, or any other areas of concern, leave it all to us. 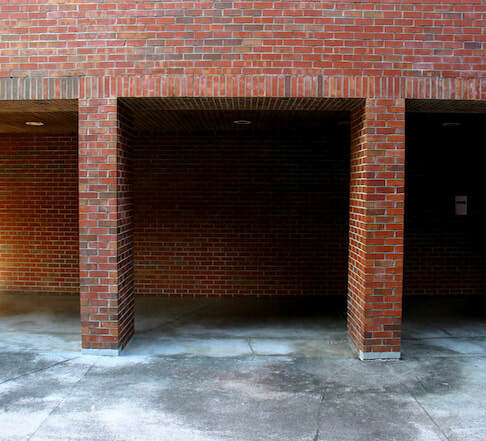 Even with brick columns and custom additions, we guarantee lasting results. Stone columns and steps, patio spaces, and driveway areas all need help eventually. Call us for complete repairs. Most brick and stone contractors only provide minor repairs and basic installations. They keep your job simple to allow them to rush through it. Our team remains comprised of experienced contractors who know how to build and repair any areas you have outdoors. From steps and commercial sign creations to column repairs and patio patches, we do it all. Why should you need to contact separate construction services for multiple items throughout your home’s exterior? Using one provider for all your repair and installation needs means quality service for less every day. When you need that peace of mind that you are getting quality results and affordable rates, we are available for your call each time. Contact Brick Mason Chattanooga today for complete stone and brick masonry solutions.